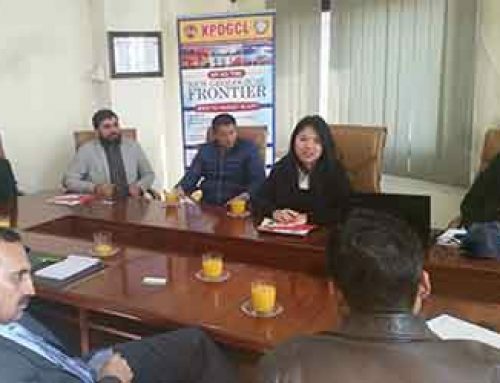 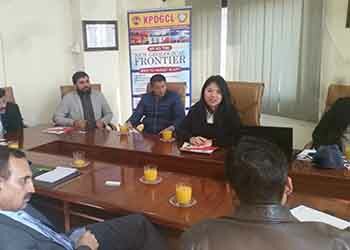 KPOGCL-FOCC Workshop Certificates Distribution Ceremony - KPOGCL - Oil And Gas Company Ltd.
FOCC workshop was held on 6th, 7th and 8th march 2018, in collaboration with KPOGCL (Drilling Department), UET Peshawar (Industrial Department), RIG Tech safety Training & Consultancy Private Limited (FOCC) & EDCONS. 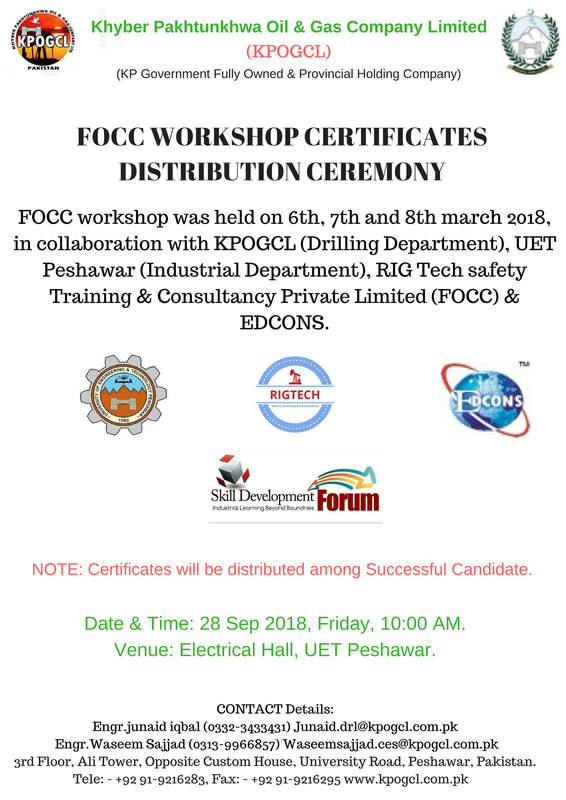 Certificates will be distributed among successful candidates on 28 September 2018, Friday, 11:00 AM. Venue: Electrical Hall, UET Peshawar.